The chief executive of eBay Inc. said Tuesday the U.S. e-commerce giant aims to turn its Japan operations into a multibillion-dollar business by offering a range of foreign items at competitive prices. 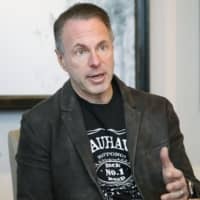 Devin Wenig, president and CEO of eBay, also said in an interview in Tokyo that the company will expand operations in other parts of Asia, including the Philippines, Thailand and Vietnam, citing their growth potential and saying that the firm is “always watching” for new business opportunities. 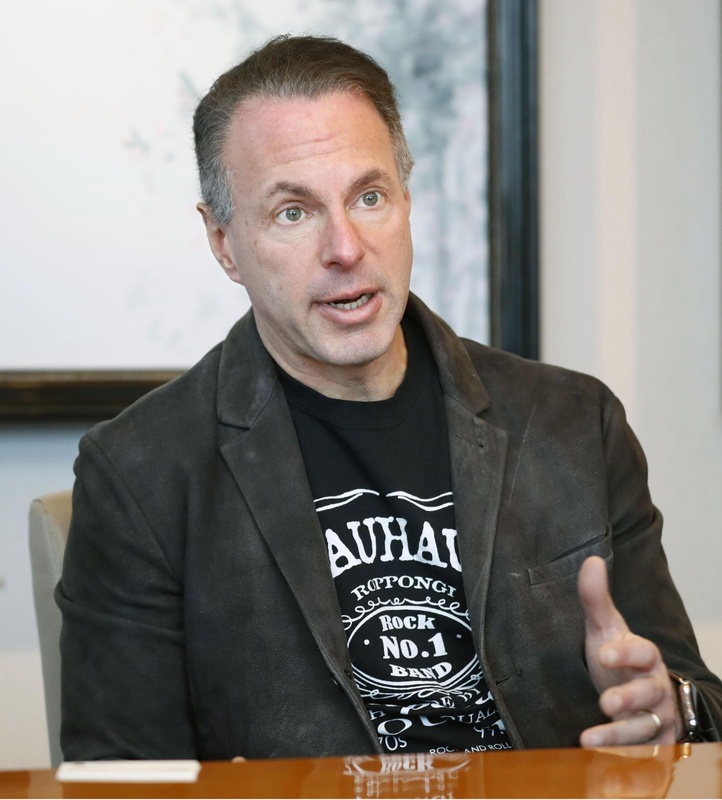 “We would like to be one of the top Japanese e-commerce sites,” said Wenig, pitching eBay’s strength in providing products at the “best” prices by taking advantage of its worldwide inventory networks. In May, eBay completed the acquisition of Singapore-based Giosis Pte. Ltd.’s Japanese business, including the Qoo10 online shopping platform, which has a membership base of 10 million users in Japan. According to data from the industry ministry, the country’s e-commerce market grew 9.1 percent in 2017 from a year earlier to ¥16.5 trillion ($145 million), in contrast to shrinking sales figures at department stores and supermarkets. The California-based company, with 170 million active buyers around the world, first entered the Japanese market in 1999 to offer online auctions but was forced to pull out in 2002 due to poor performance amid harsh competition with Yahoo Japan. EBay has been engaging in cross-border e-commerce business with small and medium-sized Japanese companies since 2009.